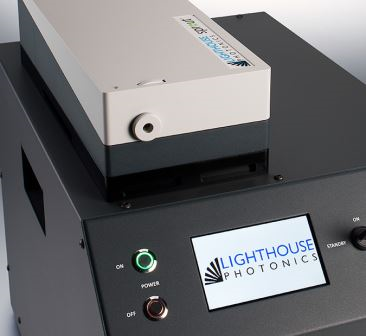 Decades of experience in designing and manufacturing diode-pumped solid-state (DPSS) lasers have been distilled into the range of products offered by Lighthouse Photonics. Our unique designs result in tangible benefits such as near-zero noise and extreme power stability. This performance when coupled with the latest advanced laser manufacturing techniques results in state-of-the-art products with exceptional ruggedness and reliability. Near diffraction-limited beams allow the products to be used in a wide variety of precision scientific and industrial applications. 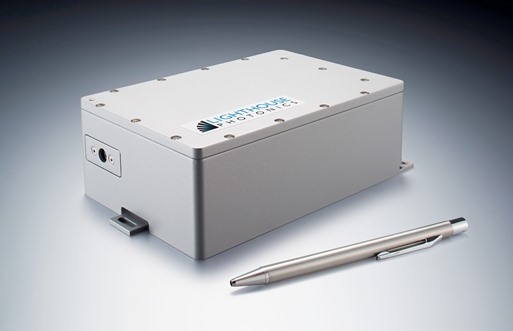 When you purchase any product from Lighthouse Photonics you are truly buying the latest advanced laser technology. Excellent value. Contact us today for a quotation. 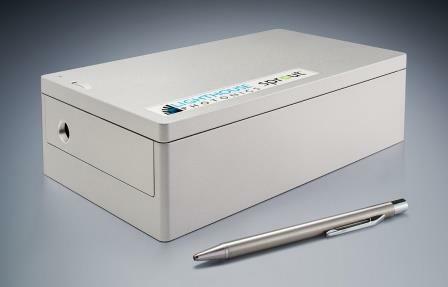 Sprout-G Up to 18W super‐stable sealed compact CW DPSS green laser for precision applications. With integrated power supply and water chiller. Pump diode pack located in power supply. Sprout-D Up to 18W super‐stable sealed compact CW DPSS green laser for precision applications. Modular system with bench‐top laser controller. Pump diode pack integrated in laser head. 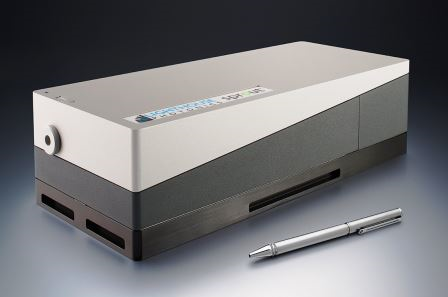 Sprout-H Up to 18W super‐stable sealed compact CW DPSS green laser for precision applications. Modular system with integrated power supply and water chiller. Pump diode pack integrated in laser head. 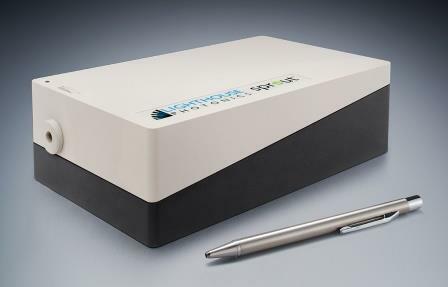 Sprout-C Up to 4W super‐stable sealed compact CW DPSS green laser for precision applications. Modular system with bench‐top laser controller. Pump diode pack integrated in laser head. Sprout™ , Seal™ , LockT™ , and NET™ are trademarks of Lighthouse Photonics Inc.